Delta’s Building Automation Solutions combine an open building management platform with energy-saving HVAC, lighting, and elevator products to enable smarter, greener buildings. 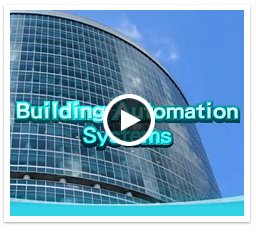 Delta’s Building Management and Control System (BMCS) building operation systems on a single IP-based management platform based on standard international protocols, and offers easy maintenance with device configuration auto-backup, restore function, and built-in Virtual Network Computing monitor. 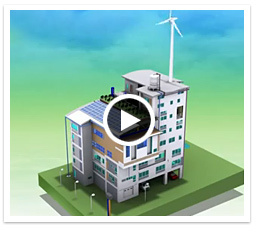 Delta Energy Online gathers global energy data and provides analytical measurement and verification tools. With substantial system integration expertise Delta assures building safety with Intelligent Video Surveillance technologies.